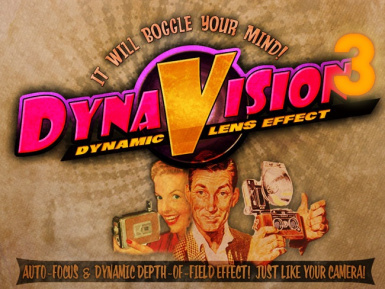 DYNAVISION 3 provides a dynamic depth-of-field and auto-focus effect similar to a camera and a host of other visual enhancements and effects such as film grain and moods. 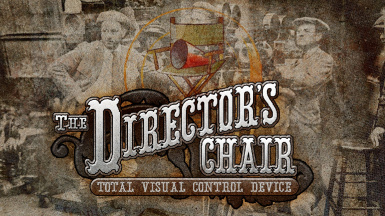 Total HUD control. Move HUD elements around. Hide them when not needed. And even add new HUD elements. 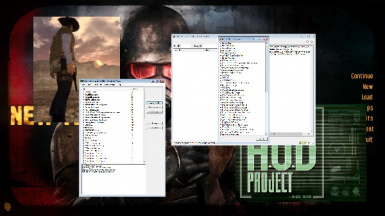 One HUD combines my three previou HUD mods: iHUD, aHUD and pHUD into one single easy to install mod. 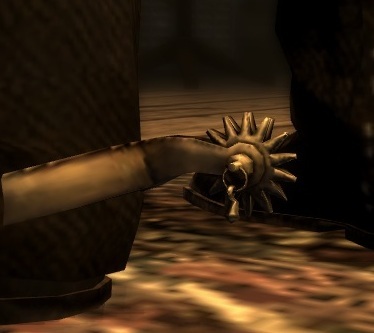 Adds New Vegas Bounties weapons added weapons to the cowboy perks list of weapons. 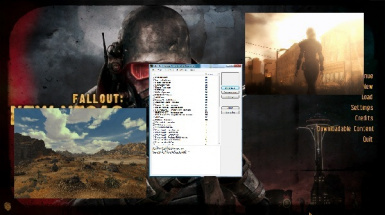 This is an extension of my Modding Fallount New Vegas tutorial video series. 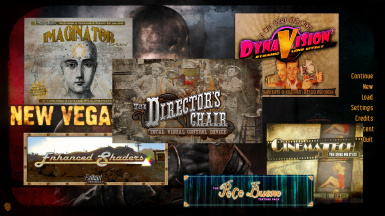 It aims to cover similar things as that series, but focuses on the mods themselves, rather than on the skills needed to mod your game. 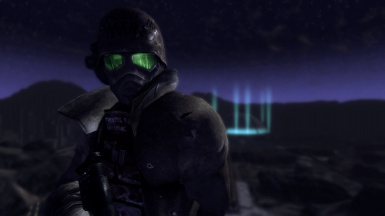 Upgrades the Riot Gear Helmets with better nightvision, thermal imaging, water breathing and gives them a neck cover. Adds a sand proof and water/fire resistant neck cover to theRiot Gear Helmet. No more exposed skin under your chin. Applies to advanced and elite versions too. Video tutorial focusing on what to do when it all goes wrong. 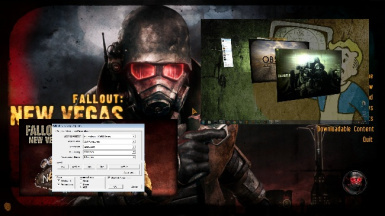 Video tutorial focusing on improving performance on a modded game using the 4gb enabler and playing in \'fullscreen\' windowed mode. Adds a set of lucky spurs to Doc Mitchells house. Video tutorial focusing on Weapon Animation Replacers. 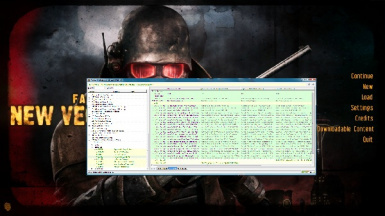 Video tutorial focusing on FNVEdit, merge patches, load order problems and master updates. 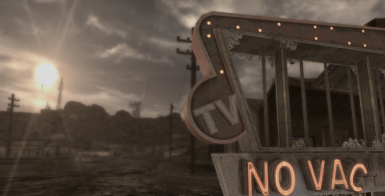 Part 4 of the Modding NV video tutorial series. This part assumes you have worked through parts 1 to 3 already and have iHUD and MCM installed and working. 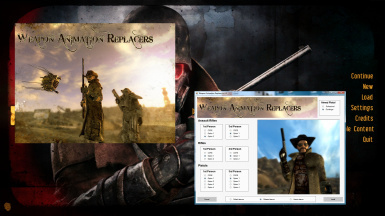 Take control of all your visual mods from one streamline and powerful menu. 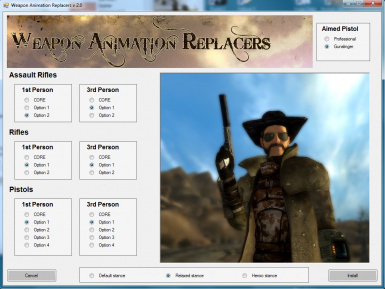 Video tutorial focusing on installing Nevada Skies. 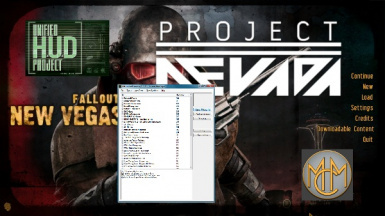 Video tutorial focusing on installing Project Nevada on to an already modded game without breaking any other mod. 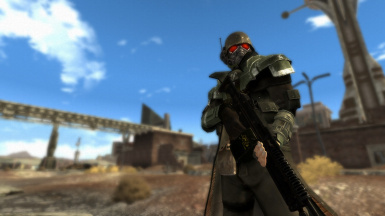 Modding Fallout New Vegas is not the easiest endevour out there. 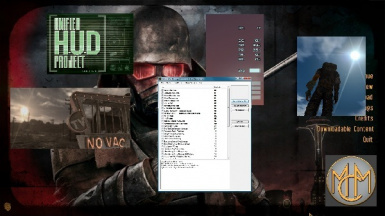 Installing a few mods is complicated enough, but installing lots of mods can be quite nerve wracking for beginners especially when it comes to mods that alter the user interface. Hopefully this tutorial will help make that easier. 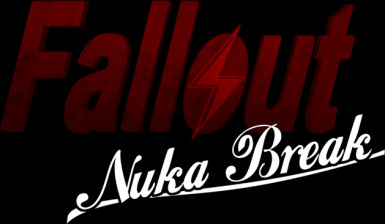 For lovers of the Fallout Nuka Break fan film here are a few items to brighten your day. 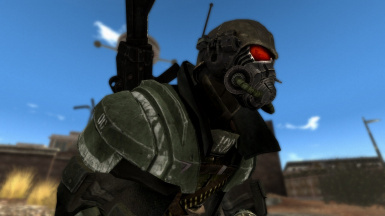 Upgrades the Desert Ranger Helmet with nightvision, thermal imaging, water breathing and gives it a neck cover. 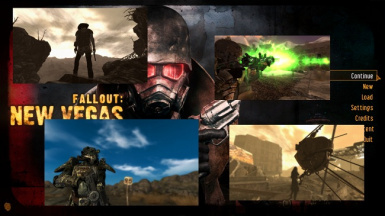 Teach yourself to weat power armor. 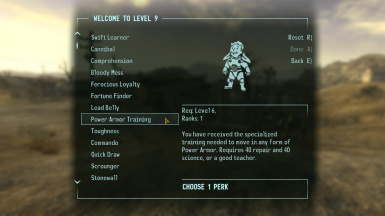 Makes the power armor training perk something you can gain if you have the technical skills needed.